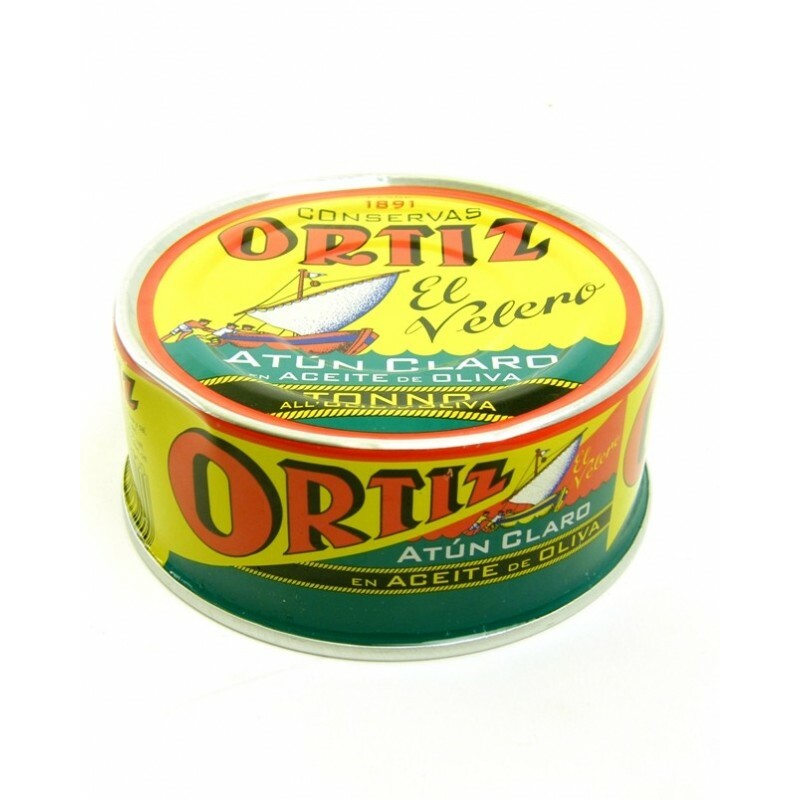 Ortiz only use the best two grades of tuna. Yellowfin is pinker and a little more savoury than Bonito. 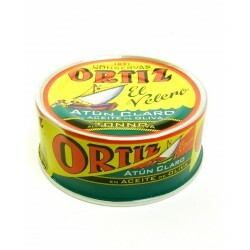 The Ortiz family have been canning top quality fish for over a century. These meaty fillets of line caught Yellowfin tuna are hand packed in olive oil with just touch of salt.